We’re Edenspiekermann, a leading agency for brand development, service design, and digital products & services. We are over 100 designers, developers, researchers, writers, creators and makers from more than 18 nations. 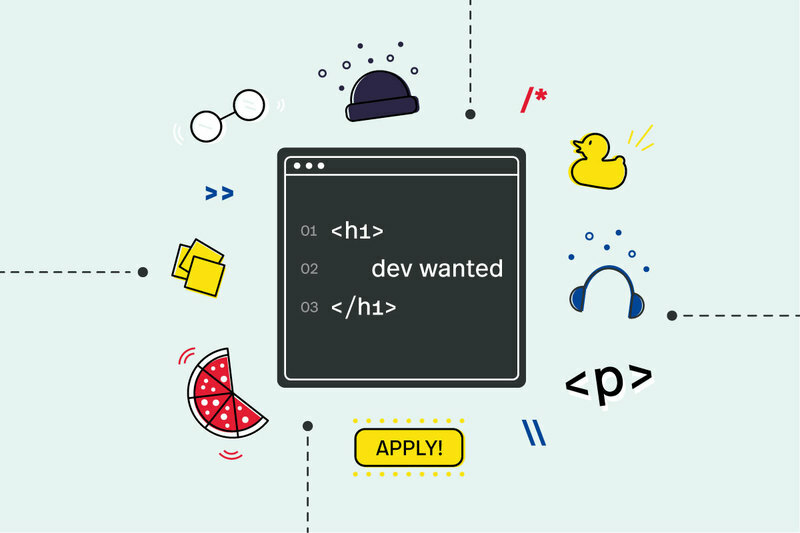 With offices in Amsterdam, Berlin, Los Angeles, San Francisco, and Singapore, we work with international clients like Red Bull, FontShop, Zeit Online, The Economist and Time Inc.
We are looking for frontend development interns. If you have to complete a required internship (“Pflichtpraktikum,” or “sandwich placement”) as part of a university degree programme, then we should talk! Ideally, you could start your internship with us in June 2019.